3x21 Rifle Scope with Twist Mount |ReplicaAirguns.ca | Easter Weekend Sale! Comments: Transition between CQB and long-range shooting seamlessly with the 3x21 Rifle Scope. 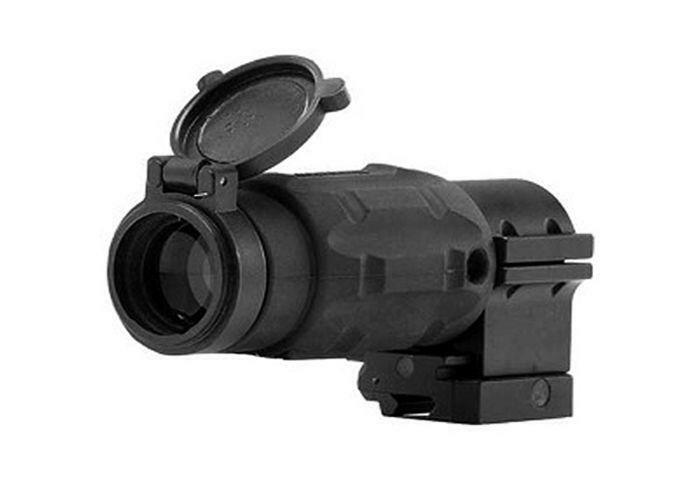 This twist mount scope can be installed and removed in seconds, and comes with a durable rubber coating. The flip-open lens cover prevents scratching and damage. Suitable for standard 20mm weaver rails.